View our services LIVE every Sunday morning at 11:30am and Wednesday night at 7:00pm. Although you were unable to grace your brothers and sisters of Friendship with the gift of your presence, you can still give God the gift of your tithe and offerings. Use the adjacent online giving tool to process a simple, safe and secure gift to God, that Friendship may continue to do great ministry for His Glory. To maximize your contribution to the church, please consider an ACH transaction as it has the lowest processing fee to the church. Do you have a church home? A place where you are committed to worship, participate and give regularly? 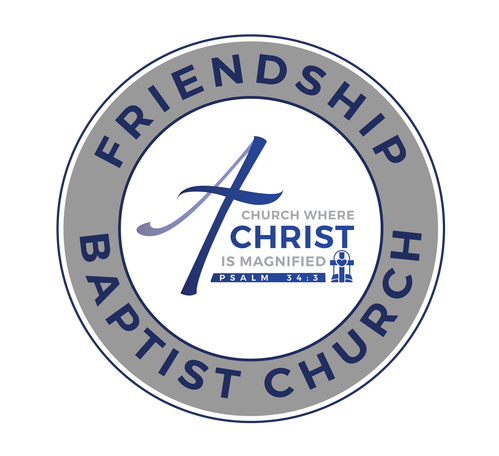 If you live within 30 miles of Friendship, consider becoming a member of our church. Click the button below and complete the form to begin the process.